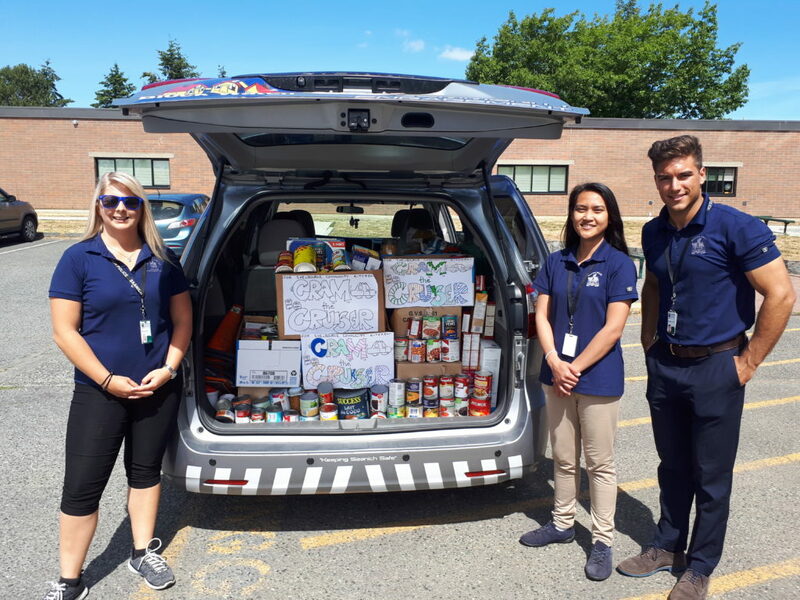 Summer students from the Saanich Police Department helping out at the “Cram the Cruiser” food drive organized by Arbutus Global Middle School. 2018. 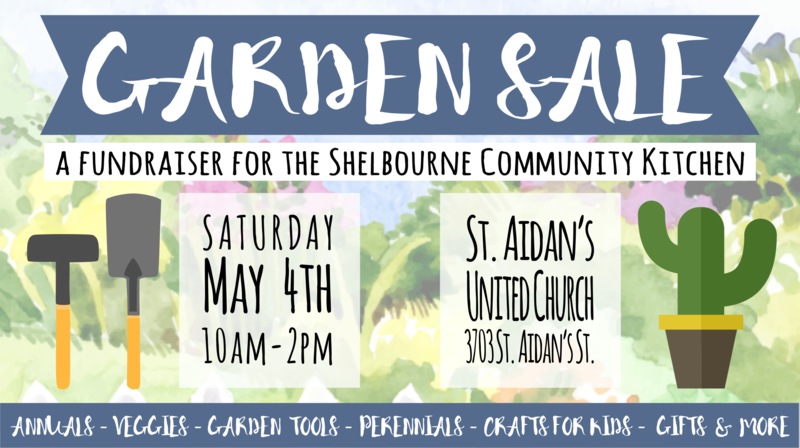 Are you interested in finding creative ways to support our mission to raise the level of food security in our community? Does your business or group have an upcoming event? Why not organize a food drive! 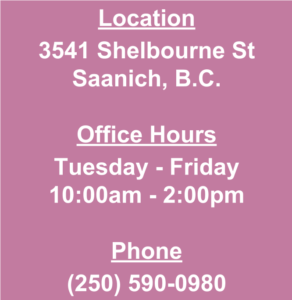 Do you have an upcoming university or college practicum? Perhaps your class is looking for a community partner for a special project? We would love to discuss ideas and opportunities we have to work together.